Vestal Dental Associates will embrace a sense of social responsibility and volunteerism, building a genuine emotional bond by exploring what our patients and the community truly value. Our broad awareness will extend beyond dentistry, to those who may never become patients, supporting the longevity of our local economy and community. A reputation of integrity will lead us in building comfortable trustworthy relationships, centered on listening, individual attention, and adding significant value to people’s lives. 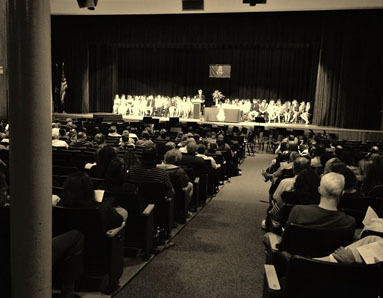 Trivia Night is the Vestal School Foundation’s main fundraiser each year, and helps the nonprofit group fund the many grants they award to supplement the work of Vestal students, teachers, staff and parents. Vestal Dental Associates is proud to support this event and help the next generation as they work towards a better future for all. Making Strides Against Breast Cancer is the American Cancer Society's premier event to raise awareness and funds to fight breast cancer. But it’s more than just the name of a walk – it describes the amazing progress we’re making together to defeat this disease. s. In 2007 alone, nearly 500,000 walkers across the country collected more than $50 million to help fight breast cancer. 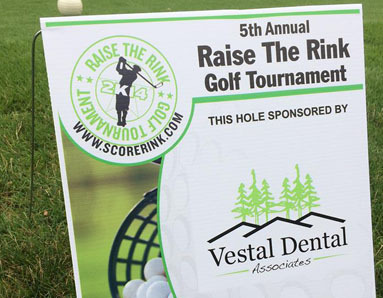 Vestal Dental is proud to support this annual event. The Oral Cancer Foundation Walk for Awareness is a FUNdraising event to spread awareness and improve survival through early detection. Each year our staff supports this event to help get us closer to ending this disease. 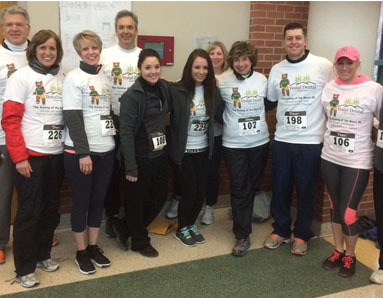 Vestal Dental Associates helps support causes in the community whenever possible. 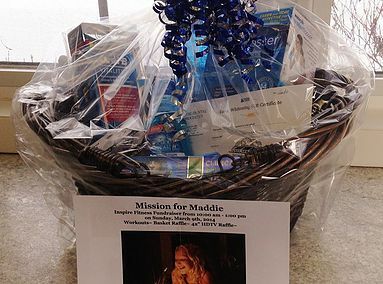 In this case our cause was “Mission for Maddie” in which we helped donate oral care supplies as part of a fundraiser raffle. 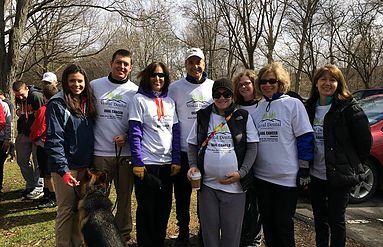 Every year the team at Vestal Dental helps to support our community and raise awareness of Prader-Willi Syndrome at the annual Running of the Bears 5K. 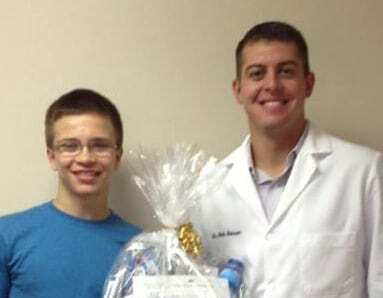 Each year Vestal Dental Associates helps support the next generation through our Health Professions Scholarship. CHOW, the Community Hunger Outreach Warehouse, feeds the hungry of Broome County through its network of over 30 food pantries and 35 soup kitchens and community meal programs. 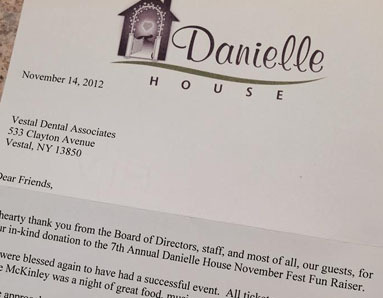 Vestal Dental is proud to support CHOW which distributes about 2 million pounds of food each year. The Skating Community for Opportunities in Recreation and Enrichment (SCORE) is a not for profit organization dedicated to providing ice recreation and youth oriented programming in the Western Broome County area. 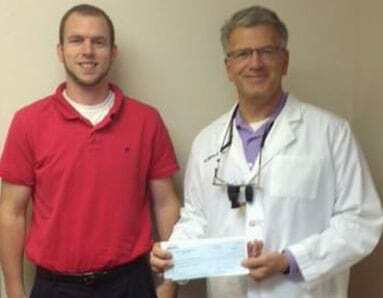 Vestal Dental is a proud supporter.